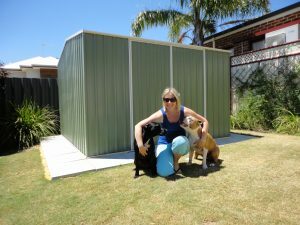 Home Backyard Buzz Are You Dreaming of a She Shed? Discover The Rise of the “She” Garden Shed. We have all heard so much about THE MAN CAVE! But what is taking rise now is the SHE SHED. 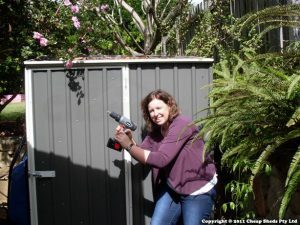 Here at Cheap Sheds, we have been seeing this trend come to blossom as more and more women are starting to purchase and set up their own spaces using sheds. First, it was a joke and many customers would joke about their male partners and their shed being so messy. And much more outright saying they wish they had their own shed! Today it’s not uncommon for the women to have their own sheds and you would be in awe of all the variety of uses they are used for. 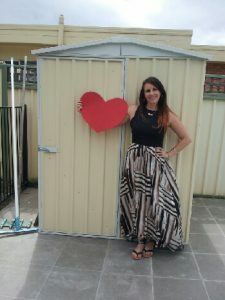 Lately, we were interviewed by a Fairfax Journalists researching this trend, and the article explored how women are using their own sheds to extend their space and wellbeing. Vicki uses her as a home office, Cindy set up an art studio and Trish has herself a quiet library or reading room. With the rise of female innovative thinkers and dreamers- it’s not a surprise women are extending all the way outside, to the once humble garden shed. So let’s take a look deeper into this trend. 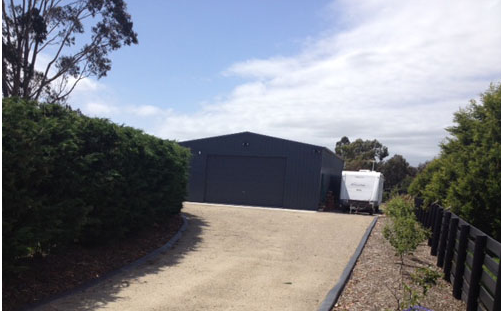 Let’s face it, garden sheds are the answer to a need or desire for more space. Both men and women are yearning for it. While sheds are still perfect for housing gardening tools and supplies, the truth is, not everyone has or needs space for those things. Not every lady likes to garden or needs a potting shed. But how amazing would it be to have a small garden shed that, when the doors opened, revealed a world built just for your passion? A painting room, filled with light, paints, brushes, blank canvases and finished works of art! An office organised with your personal productivity needs and comfort in mind, separate from the distractions of the outside world. An exercise room filled with equipment that motivates you and keeps you healthy or even a sanctuary for you to practice your Yoga! Let’s not stick to the stereotypes and can I even suggest a home for a car enthusiast’s collections of license plates and hard to find treasures, centred by that old car which is in the midst of restoration. The garden shed has become a thing of dreams, an opportunity to turn childhood fantasy into reality. As children, we often long for a space for ourselves. We mentally design that space to accommodate our likes, things that feel magical to us and comforting. 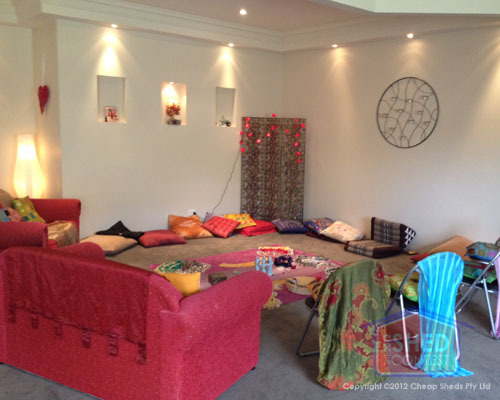 With one lady setting up and sharing her new space with friends… and inflicting a little envy in her neighbourhood. I believe we are going to see the trend of She Sheds skyrocket. Seriously, who doesn’t crave a space built to contain all that is special? 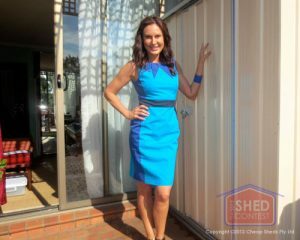 Just like our styles and handbags, a garden shed can become an extension of you. It can reveal much about you; your personality, your zest for life, your passions and sometimes, your priorities. So if you are looking to own a garden shed and turn it into a SHE SHED, you could, in fact, inspire your friends and neighbours to explore their own dreams and styles and set up their own. Best yet, garden sheds come in many different sizes, are customisable and surprisingly affordable. 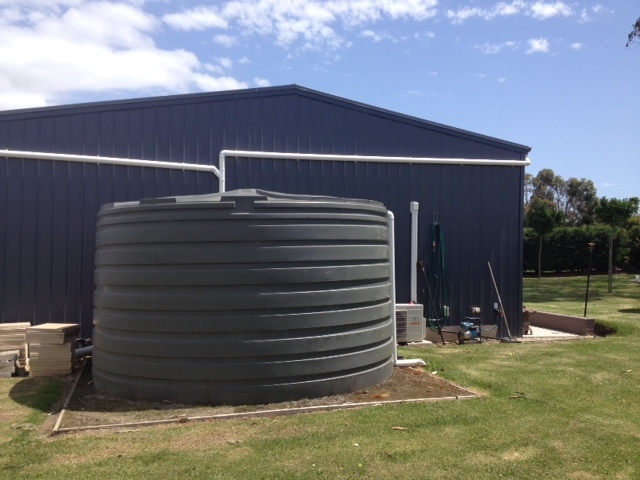 You have choices of decorative timber, steel and even resin materials to work with, you have so much choice. 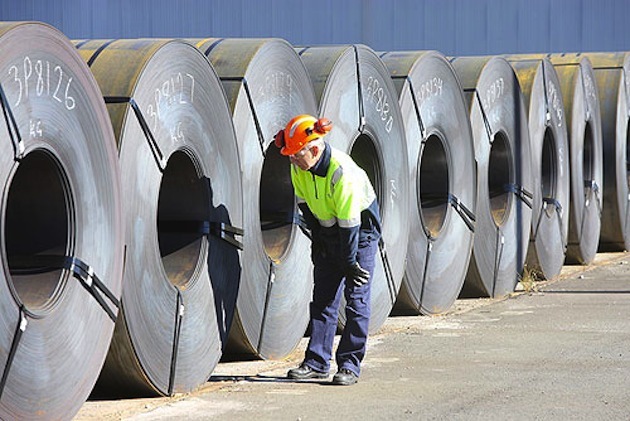 And by working with professional suppliers and the guidelines of your council (if you are thinking BIG or want to add power to your shed) you are certain to find the RIGHT shed for you. The days when a garden shed brought to mind a tiny half-standing structure with a rusted tin roof, are officially extinct and we see the ride of both the MAN CAVE and SHE SHED. I am loving the idea of the “she-shed”. Thanks for sharing!